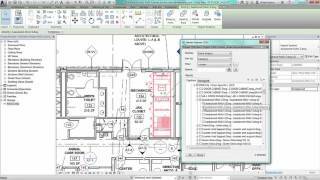 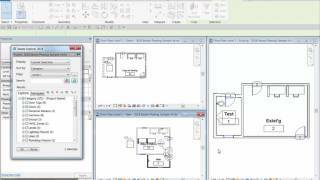 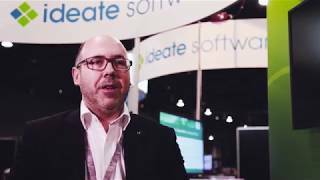 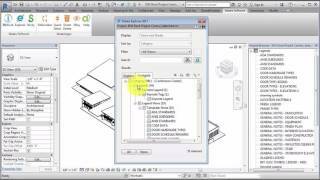 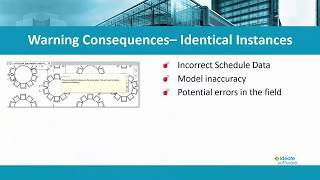 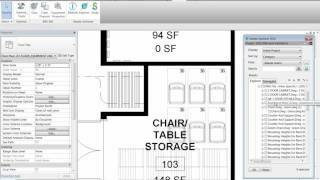 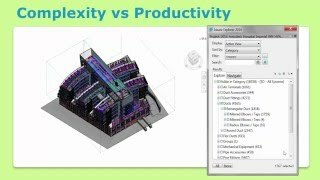 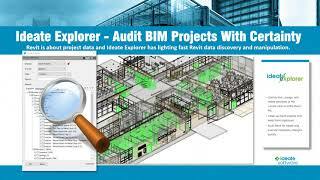 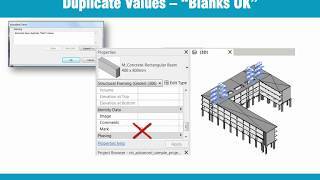 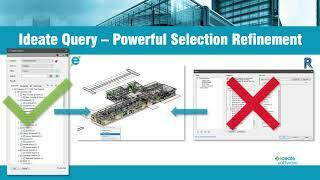 Watch this five-minute video to learn how to simplify the process of navigating large Autodesk Revit projects. 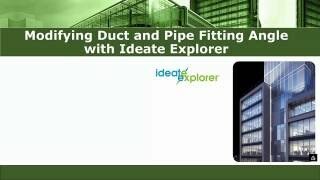 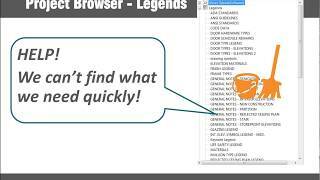 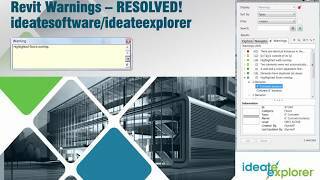 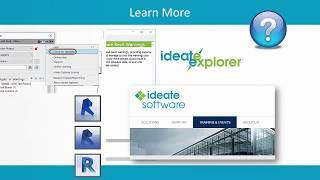 See how to use Ideate Explorer to find and manage inserted CAD information, such as DWG and DGN files, which are not in the Revit Project Browser. 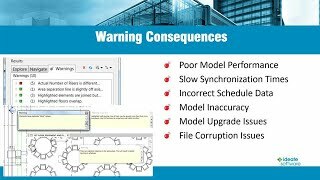 If not managed correctly, these files can cause poor project performance.